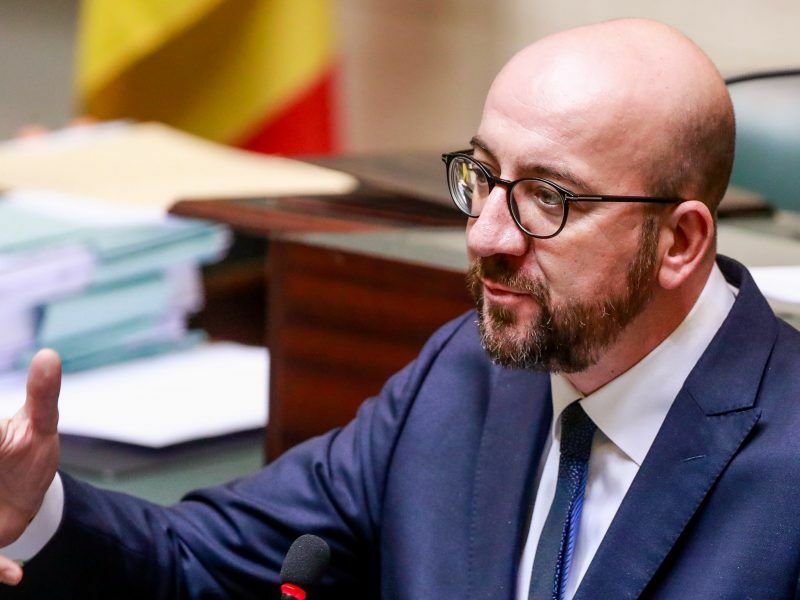 To avoid a major crisis in the coalition government, Belgian Prime Minister Charles Michel announced on Thursday (6 December) that he will go “in personal capacity” to the intergovernmental conference in Marrakesh, focused on the Global Compact on migration. The pact was conceived after the biggest influx of migrants into Europe since World War Two, many of them fleeing conflicts and poverty in the Middle East, Africa and beyond. An intergovernmental conference in Marrakesh on 10 December is expected to adopt the pact. But in recent months, opposition to the pact has been growing, with critics saying that it makes no distinction between legal and illegal migration. 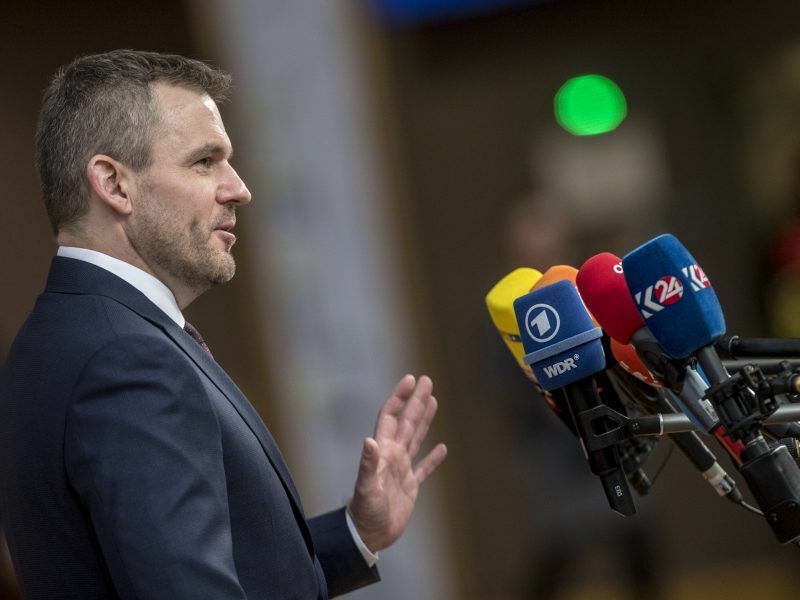 The European Commission had hoped that the EU would be united, however, the list of member countries pulling out from the pact has been getting longer almost day by day. In Belgium, the Flemish right-wing N-VA party, part of the government coalition, strongly opposes the agreement and warned against Belgium’s participation. Speaking in the federal parliament on Thursday, Michel said, to general surprise, that he would go to Marrakesh in a personal capacity, to make sure that Belgium, who backed the Pact when it was drafted in the summer, keeps its international credibility. “I am prime minister and I will go to Marrakesh, because there will be no [Belgian] empty chair in Marrakesh,” he stated. 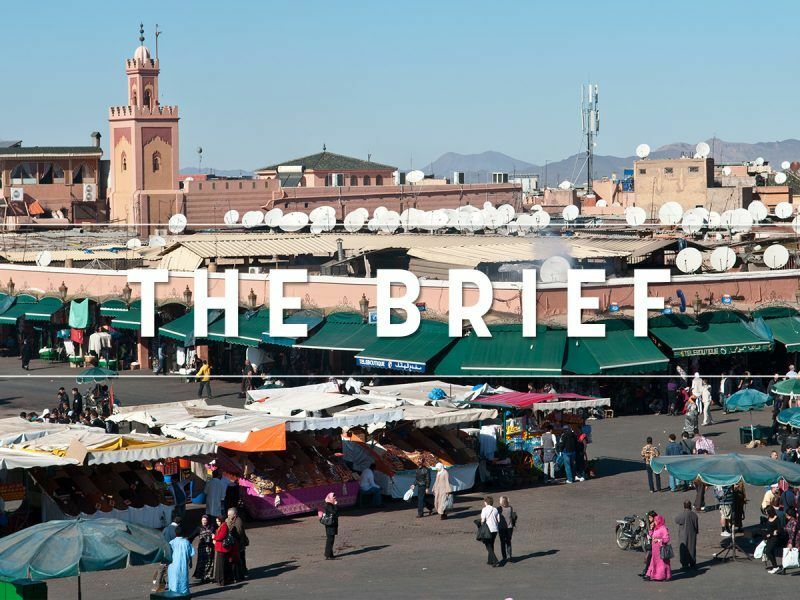 At Michel’s initiative, the Belgian parliament voted on the country’s position on the Marrakesh compact. The result was 107 votes in favour and 36 against, with no abstentions. Those against were from N-VA, the separatist Vlaams Belang, the communist PP and Vuye&Wouters, a small group affiliated to N-VA consisting of two MPs. N-VA says the parliament has nothing to do with the approval of the Global compact, and this was purely government business. 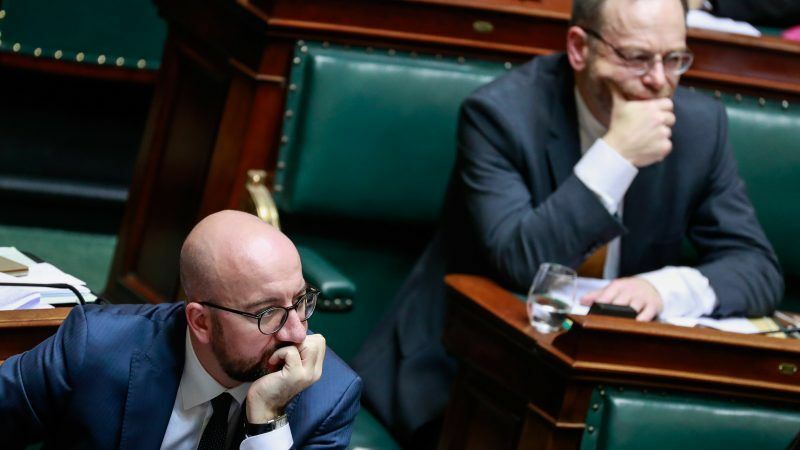 Belgian commentators said that with this unusual move, as Michel is buying time to keep his government afloat. The real showdown will be in New York on 19 December, where the pact will need to be signed, leaving no room for “personal capacity” attendees. One therefore assumes that he is paying for his trip from his own pocket….